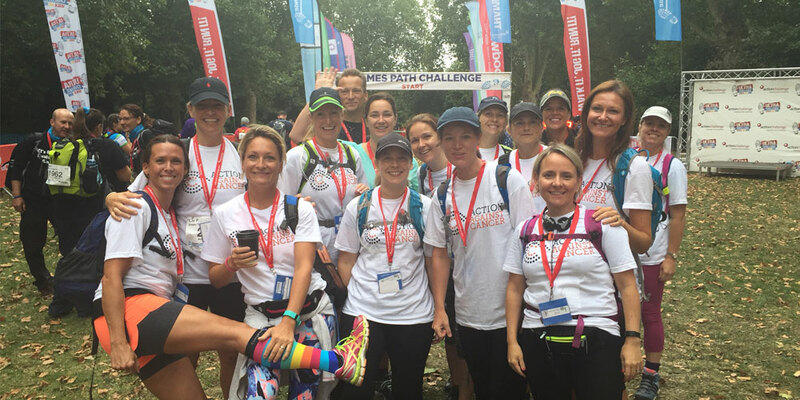 A small group of Mums from Thomas’s Clapham came up with the crazy plan to take part in the Thames Path Challenge – a 100km walk along the Thames towpath from Putney to Henley. We have been friends for around four years, and we decided we wanted to do something to raise money for Action Against Cancer while at the same time taking on a challenge that would keep us fit! Amanda Woodford was the mastermind behind the plan, she was being treated for lung cancer at the time but was still very keen to take part. Very sadly she lost her battle with the disease two months before the event, but this made us more determined to take on the challenge. The event snowballed and we managed to recruit 15 school Mums in total to do the challenge over two days. 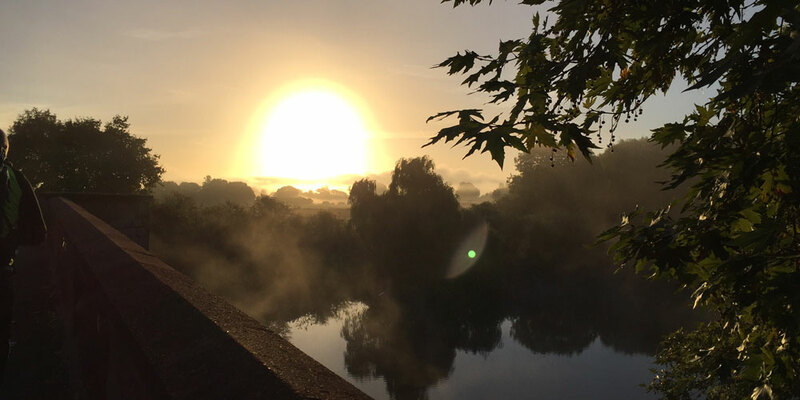 We left Bishop’s Park in Putney at around 8am on day one and battled through rain until, after what seemed an eternity, we reached the half-way point at Runnymede. Day two started in darkness at 6am but we were soon treated to a wonderful sunrise and a beautiful sunny day. It was a huge test both mentally and physically but we all (eventually) made it across the finish line. We are extremely grateful to all our generous supporters and we are proud to say that we have raised over £36,000 for Action Against Cancer. P.S. Liv also fundraises for Action Against Cancer at WishList Collective events, read more here.